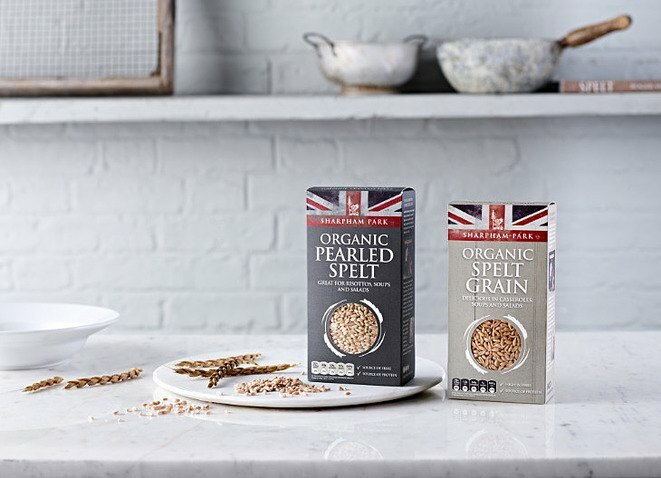 Created by our founder, Roger Saul, Sharpham Park is the champion of British Spelt. Our favourite food brand and sister company, Sharpham Park, grows its organic spelt on a 300 acre estate in the heart of the Somerset Levels near Glastonbury . When visiting Kilver Court, come and enjoy a range of spelt dishes in the Sharpham Pantry restaurant including spelt flat breads, salads and waffles or take a break for coffee and cake – spelt of course, in our Harlequin Café. Sharpham Park grow organic spelt and stone grind it in the traditional way on the farm to preserve the delicious, nutty taste of the ancient grain. Today, they turn the milled spelt into flour, cereals and grains, however history records show spelt has been grown for approximately 4,000 years in the area since the Bronze and Iron ages. Why not try one of our breakfast cereals or experiment with cooking with spelt at home - you can find the full range of our delicious spelt products in the Great House. Where you can browse the full selection of spelt cereals including flakes, muesli and porridge as well as grains and four different types of flour. 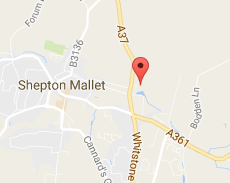 Sharpham Park is owned by Mulberry founder, Roger Saul, who, in 2004, moved from the world of fashion to food. Find out more about spelt and Sharpham Park products here.